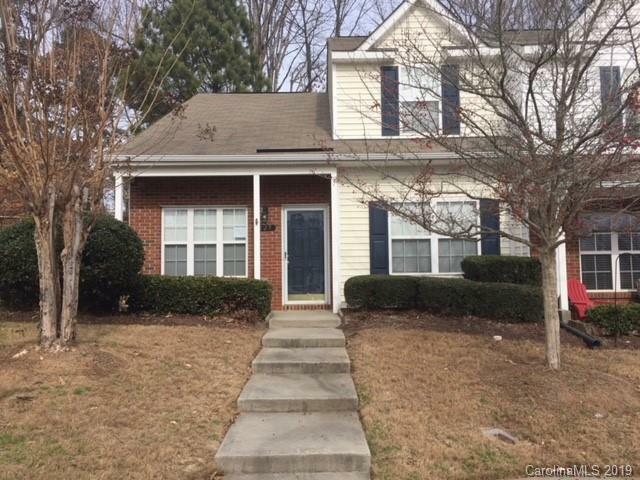 3 bedroom 2.5 bath END UNIT Townhome in Mooresville! 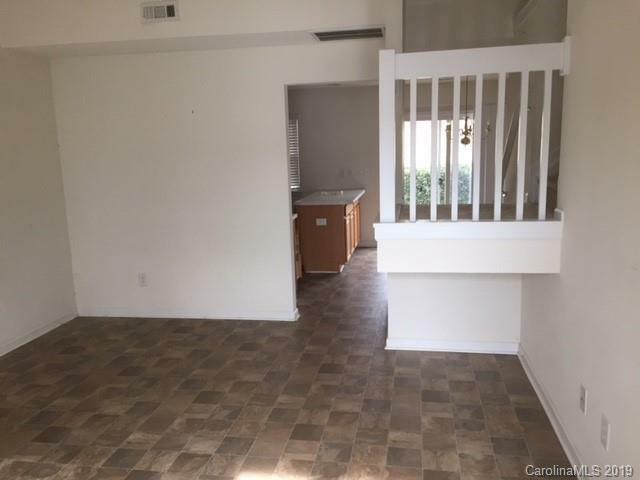 Desirable unit with open floor plan, living room with vaulted ceiling, kitchen with breakfast area and master bedroom suite on main level. 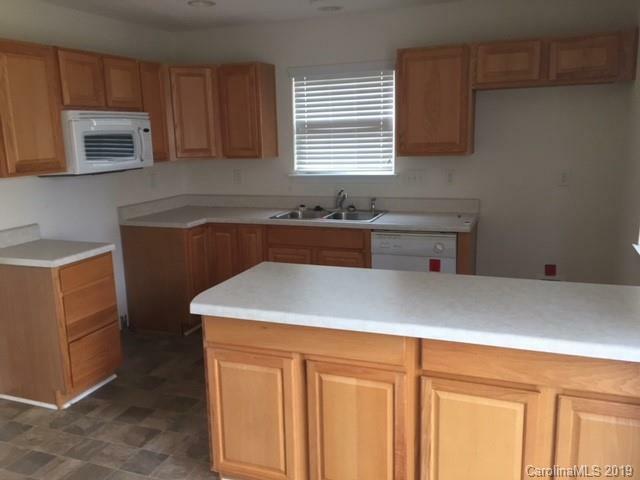 Upstairs offers two nice size bedroom and a full bathroom. Neighborhood offers a community pool, gazebo and walking trail. 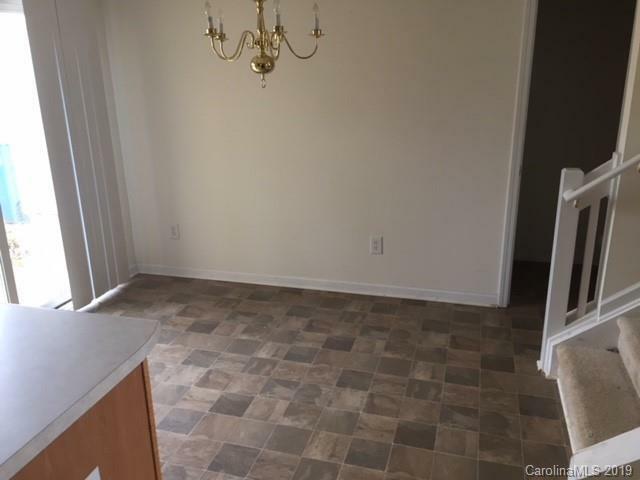 Close to I-77 and Mooresville shopping.